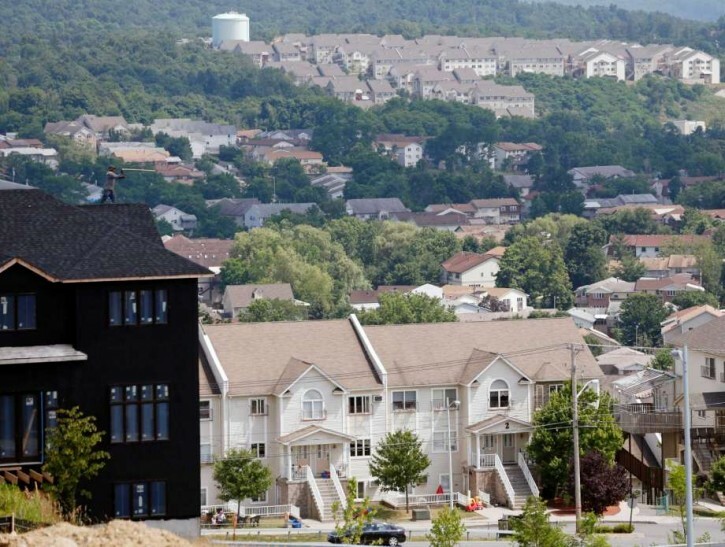 New York - A proposed bill that would require certain annexation petitions to be approved by county planning agencies or a regional planning council has been vetoed by Governor Andrew Cuomo for the second year in a row. According to Article IX of the New York State Constitution, county consent on an local annexation is only required in situations that impact county borders. Cuomo vetoed a similar bill in July 2015 as previously reported on VIN News (http://bit.ly/2ddnvq4). Skoufis is vowing to fight the bill, reported the State of Politics website. “The governor’s repeated veto of my annexation oversight bill reflects a politically driven disregard on this critical issue,” said Skoufis. “Likewise, his continued argument that the bill is unconstitutional flies in the face of reality. 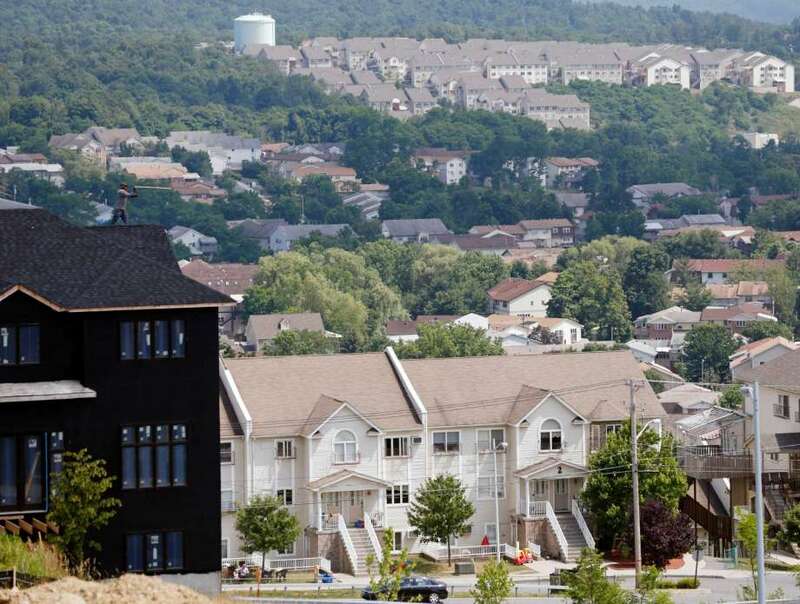 Kiryas Joel’s government relations coordinator Ari Felberman praised the governor’s actions. Cuomo will soon be indicted for all the cash payoffs from the kj leaders. Preet is aware of every detail. Stay tuned. By the way, lots of FBI were in Monsey yesterday with their jackets on. What's up with that? What a good news before shabbos, we can see clearly that the big holy satmar rabba z"l working in heaven for his kids-chasidim. Don't be so sore, old fellow, get a life! Nah, it's just typical NYS corruption working for you.